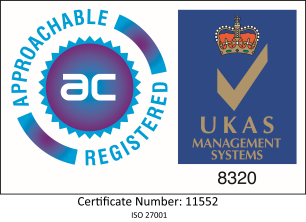 Six months after RedTie achieved ISO 27001 certification Ben Thomson takes a look back at the process involved and how the changes affect the company and its customers. The final part of the SEO series looks at the area that requires ongoing work and that will deliver improved SERP rank in the long term - Offsite SEO. Who are the print customers of today and tomorrow? Do you sell the way they buy? A B2C Web to Print store requires the same kind of marketing investment as a traditional printing business. Here we look at strategy and ways to market your online business. SEO Part 4 - Optimising Your Website Content - What to do and what not to do.